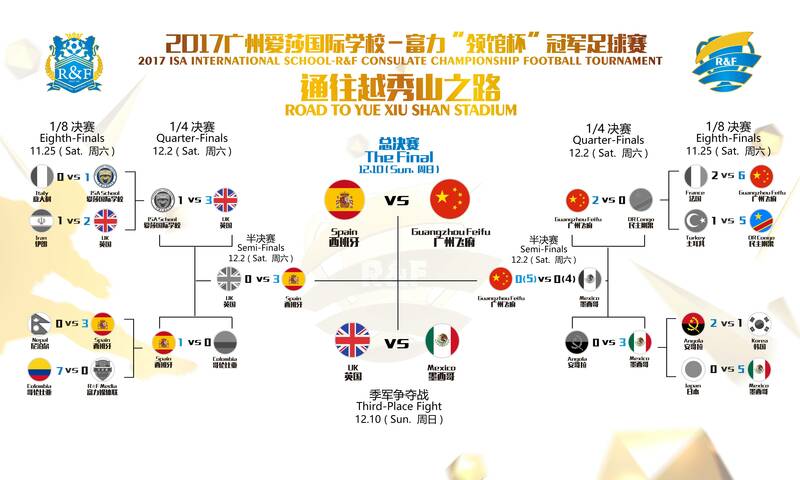 决战越秀山之巅，谁将捧起2017领馆杯？The ultimate battle on Sunday! 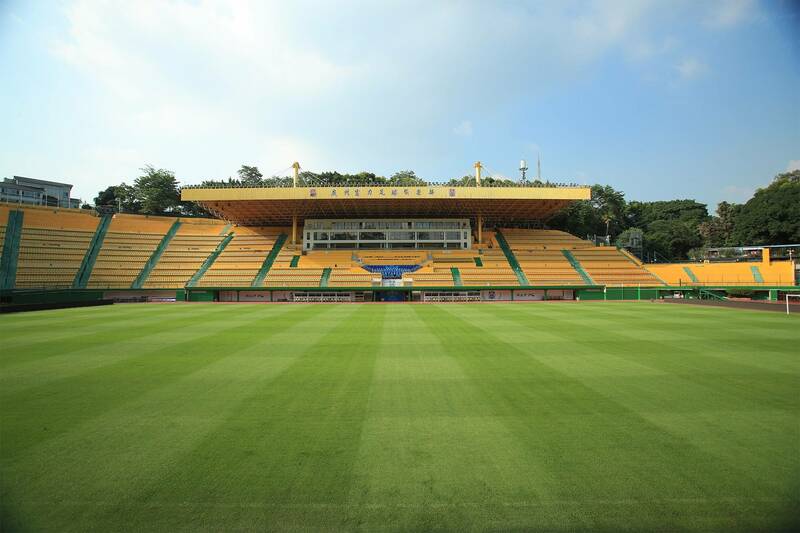 Who will be crowned at Yuexiushan Stadium? 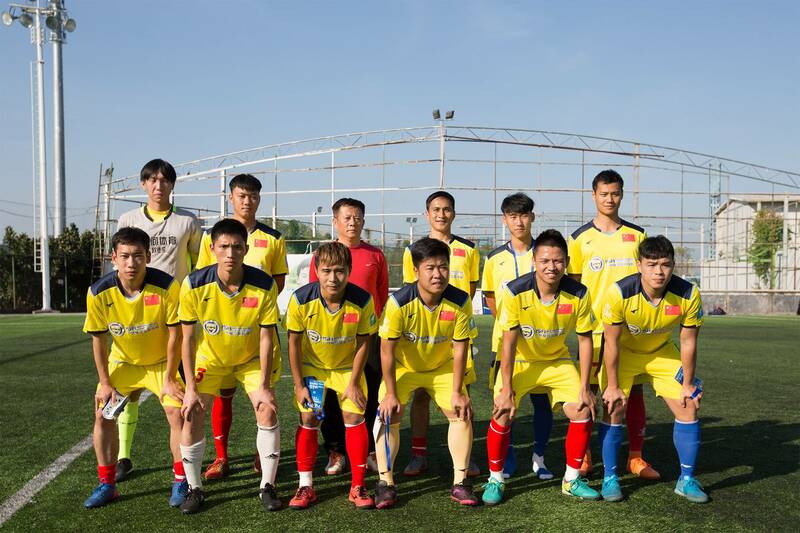 Guangzhou Feifu, which is a team from Guangzhou government, and they are also one of the local Guangzhou team this year. 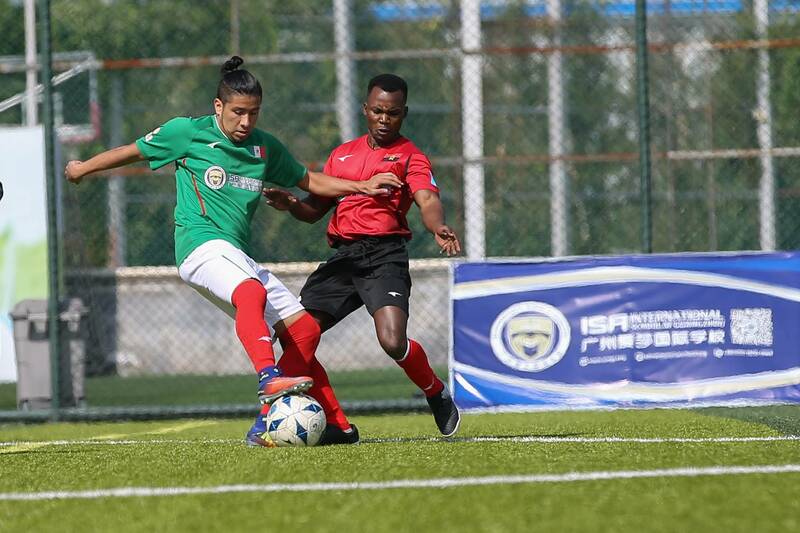 Taking a look back to their road to Yuexiushan Stadium, we can see they are getting better and better. 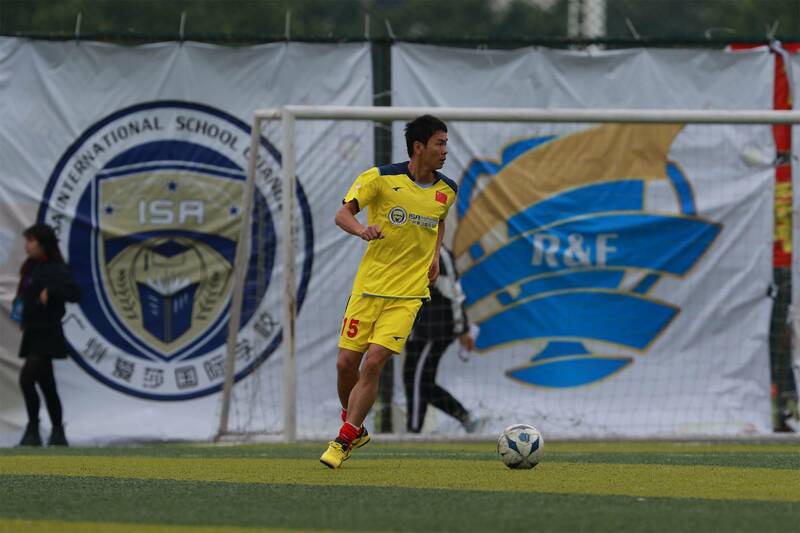 With a record of 1 win and 2 ties, Feifu hardly made to the knock-out stage. However, they seem to be a different team after group stage. 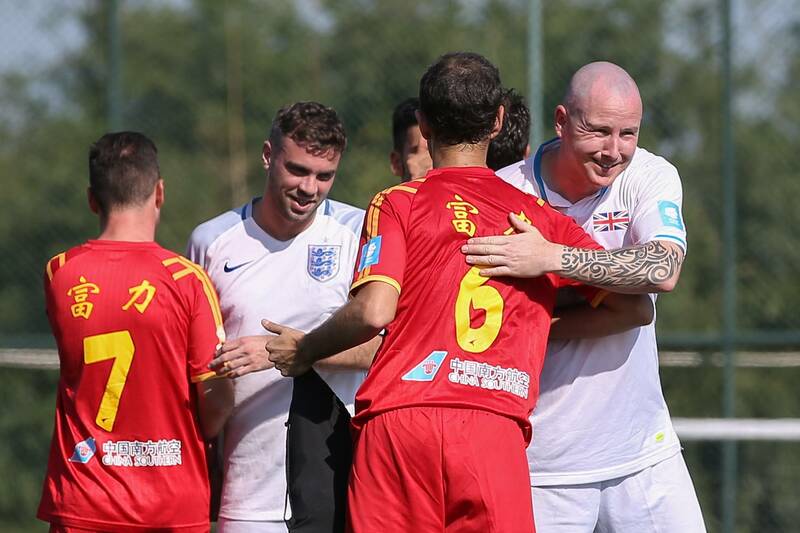 They defeated team France with 6:2, and beat team DR Congo, which is the Consulate cup championship winner of 2015. 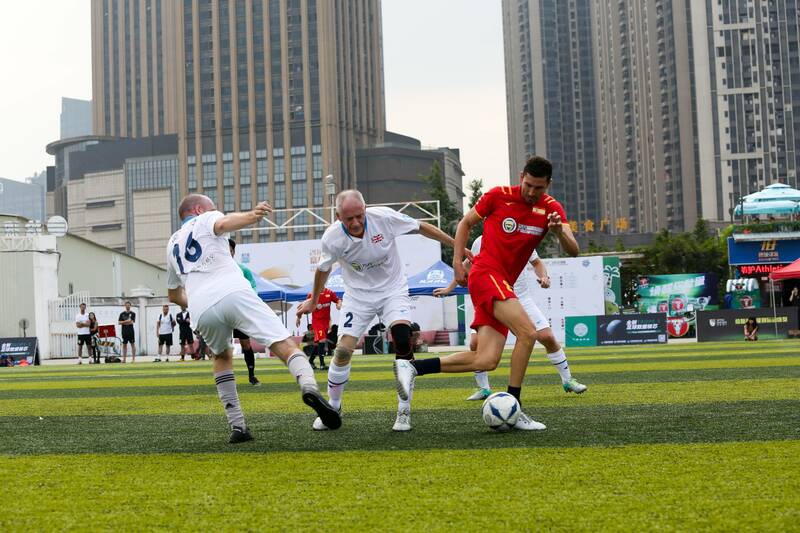 During semi-final, after a 40-minute tough battle with team Mexico, their persistency helped them win the penalty kick finally. Will they continue their good condition during the final? 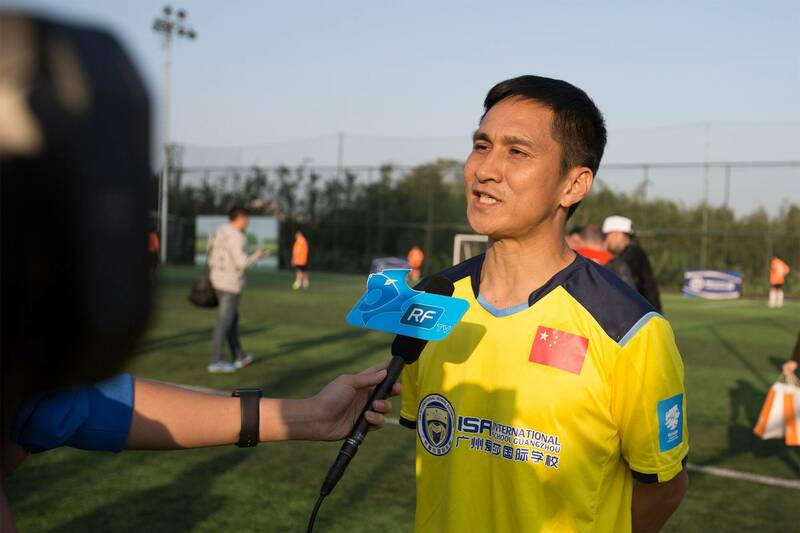 Will they raise the cup in Yuexiushan Stadium? As we all know, Spain is one of the best football teams of the world. They won the world cup in 2010. Football becomes a kind of culture in Spain. 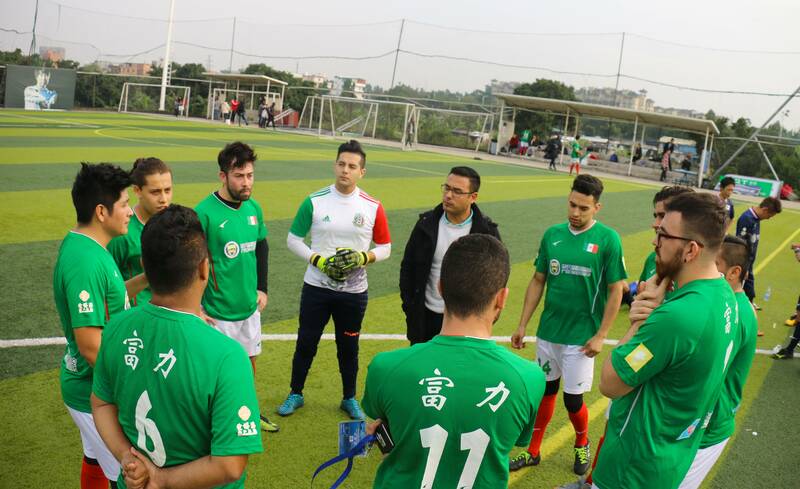 The Spanish in Guangzhou also love playing football. 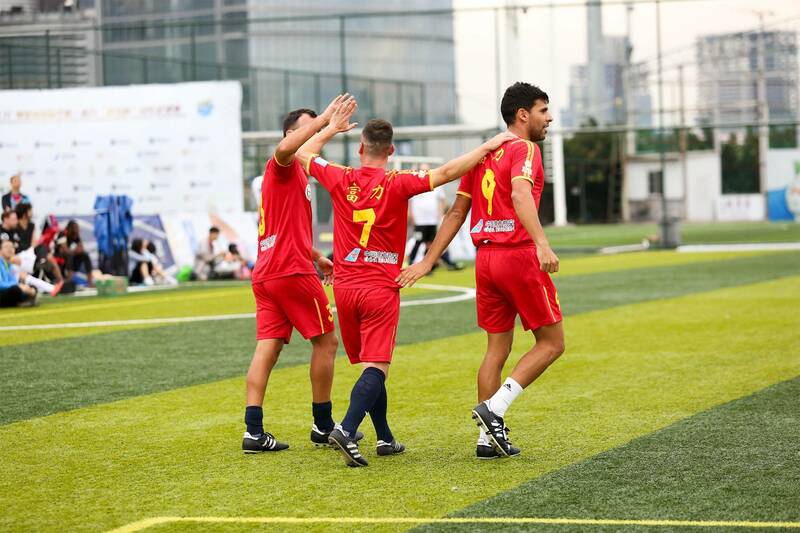 Some of the players from team Spain are in China coaching football clubs especially to give training and show new skills to younger generations of Chinese players. 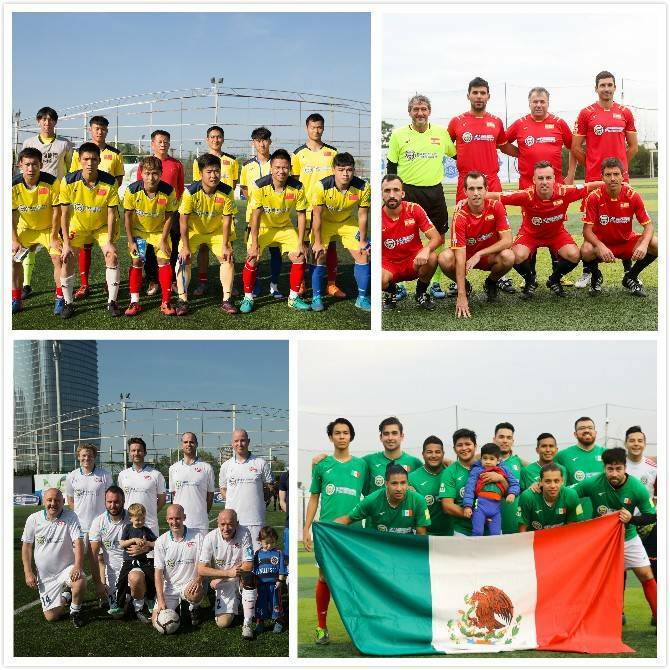 In 2017 Consulate Cup, Spain showed their great talent during group stage and knock-out stage. 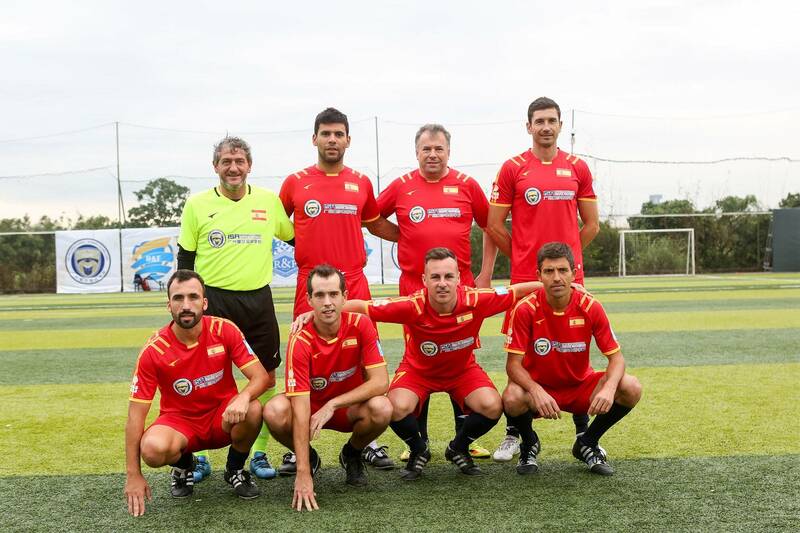 They scored 17 goals in 6 games, which showed Spanish well-known attacking playing style. The final is coming soon, we hope they can play in their style and have a good game. 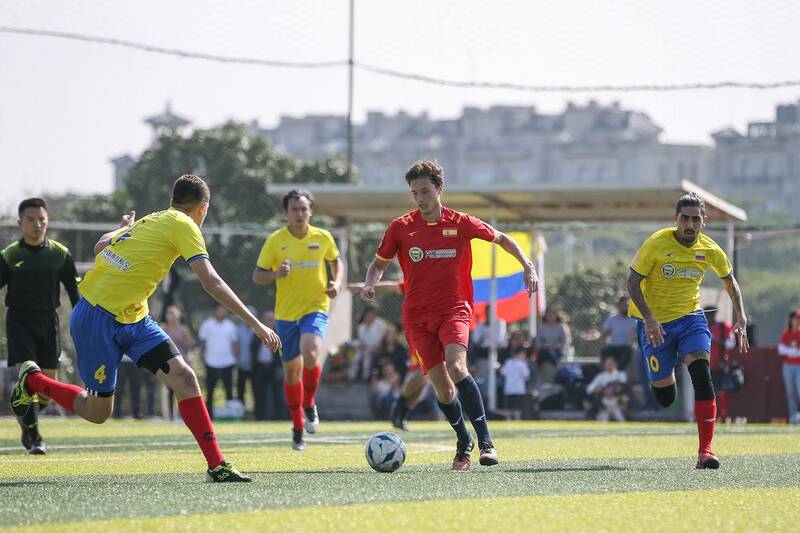 This is the 3rd consecutive year that Team Mexico took part in the Consulate cup. Being the defending champion this year, they hope to continue their success. 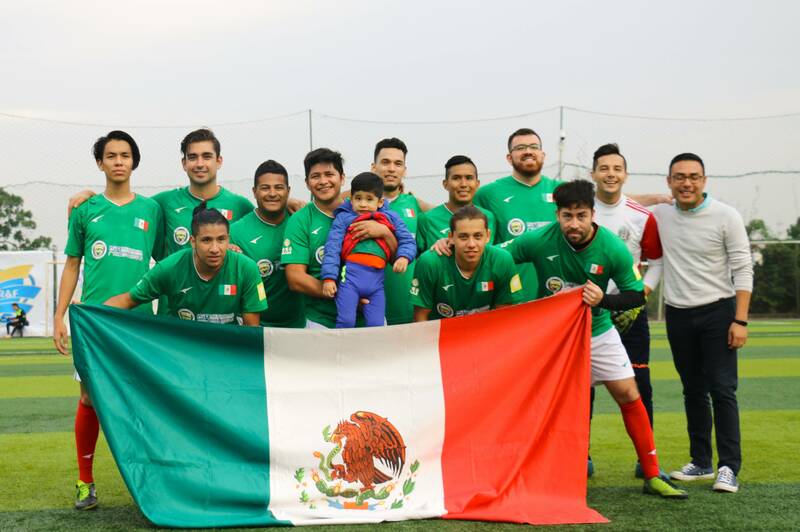 They are formed by young Mexican students and entrepreneurs who are passionate about football since their childhood. Before the semi-final, team Mexico scored 16 goals in 4 games without conceding a single goal from their opponents. 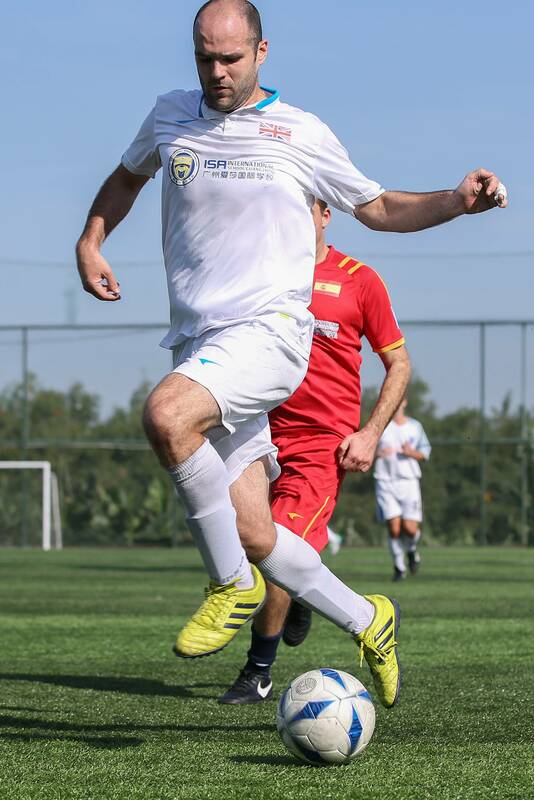 During the semi-final, they had a tough match with Guangzhou Feifu and end up with a 0:0 draw in 40 minutes. 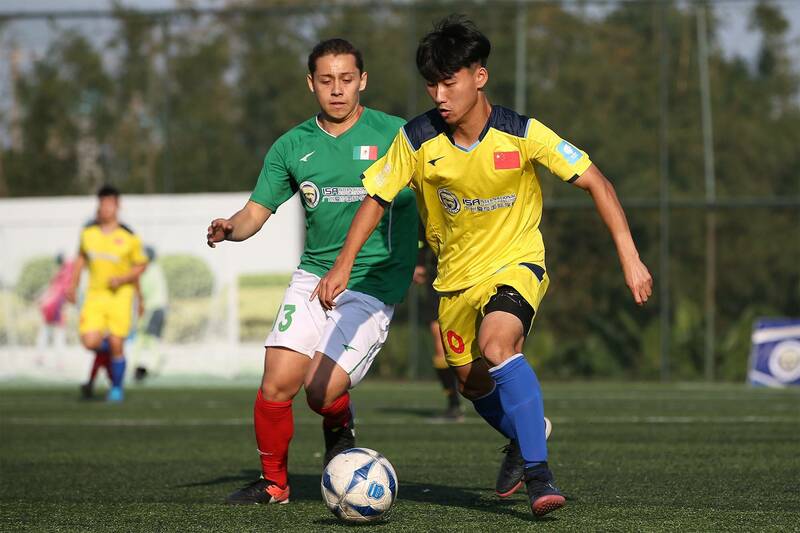 Unfortunately, they lost to Guangzhou Feifu in the penalty kick with 5:4. Will Team Mexico have a strong comeback in the 3rd place fight? We will see it this Sunday. 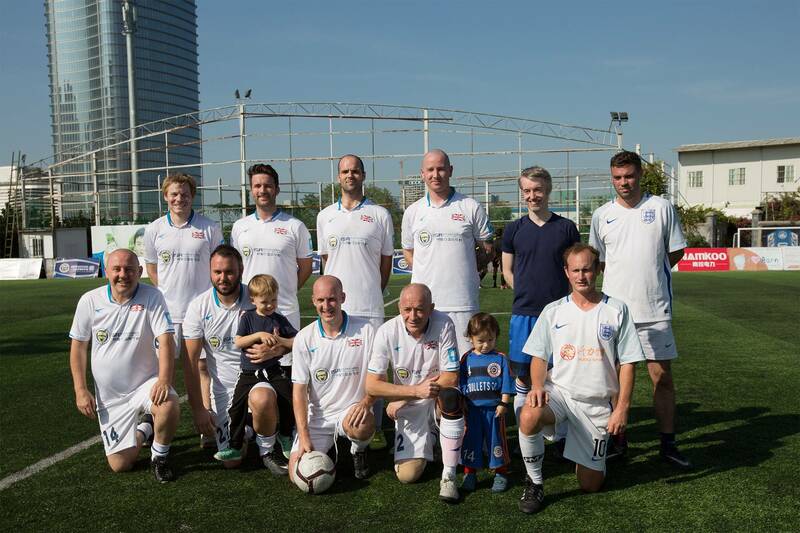 This team is formed by the staffs of UK Consulate and practitioners from UK. They love football and enjoy playing it. Some of the team members are from Fuligans, which is the international fans club of R&F. In 2015, they didn’t qualify for the knock-out stage. In 2016, they stopped at the quarter-final. 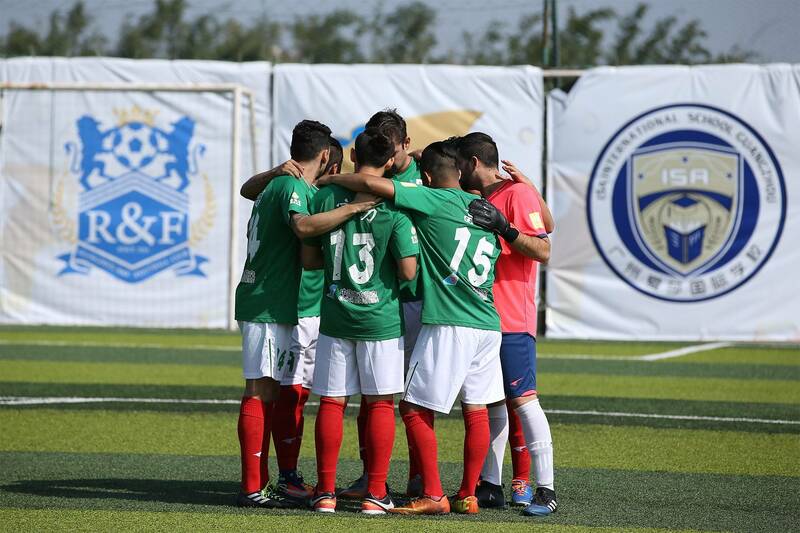 This year, with the best performance in the last 3 years, they won in the semi-final and have a chance to win the Bronze medal and achieve the best record in their Consulate Cup history. Facing a strong opponent this Sunday, will they continue their good condition since knock-out stage?